Unsure which one is the best option for you? Enroll as a Design – Undeclared major. 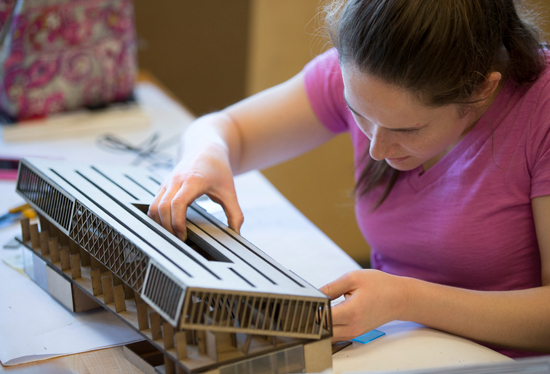 All undergraduate students (except pre-BPMI and pre-CRP) entering the College of Design enroll in the Core Design Program, a first-year foundation curriculum that prepares you for application to any of the professional degree programs.